A recent leak has revealed some information surrounding Intel's Devil's Canyon processor, which is set to be an enthusiast Haswell part designed for overclockers with new thermal interface material. Devil's Canyon was first detailed back in March, and it looks like it'll be released very soon. 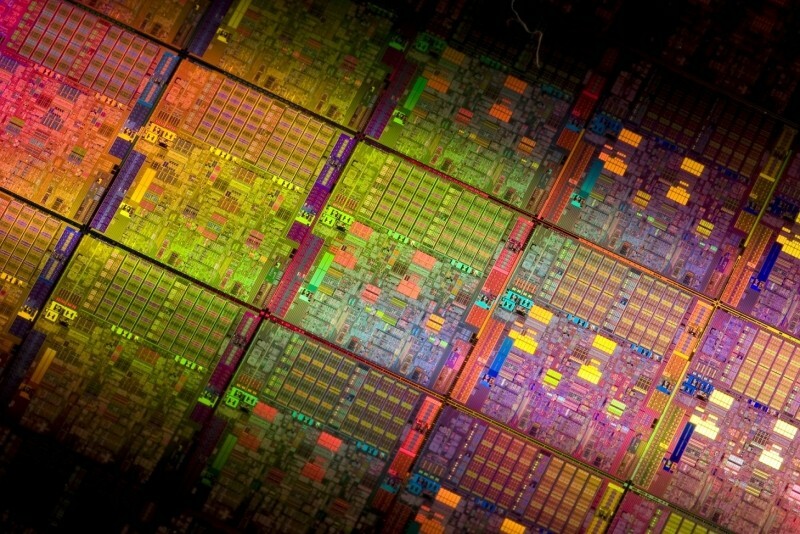 The leak has revealed that Devil's Canyon will actually be two separate CPUs, a quad-core i5 as well as a quad-core i7 with hyperthreading. The i5 part, known as a the i5-4690K, will be clocked at 3.5 GHz with a Turbo Boost of 3.9 GHz, plus 6 MB of L3 cache and a TDP of 88W. It'll retail for somewhere around $255; $30 higher than the non-K i5-4690. The top-end Devil's Canyon CPU will be the Core i7-4790K as expected, packing a base clock of 4.0 GHz that boosts up to 4.4 GHz where necessary. It packs 8 MB of L3 cache and the same 88W TDP of the i5 SKU, but it will be priced significantly higher at $362, which is $47 more than the current non-K i7-4790 clocked at 3.6 GHz. As the Haswell-based Devil's Canyon parts use the LGA1150 CPU socket, it's expected that they will work on motherboards with either the 8-series or new 9-series chipsets. A few details surrounding Intel's Pentium Anniversary Edition have also been revealed. The CPU will reportedly be called the G3258 - lacking K branding despite being a fully unlocked part - and will run at 3.2 GHz on its two cores with 3 MB of L3 cache. This processor will be available for $78, just $3 higher than the standard non-Anniversary Edition G3420. Intel hasn't officially launched either Devil's Canyon or Pentium Anniversary Edition just yet, but it looks like a release isn't too far away.